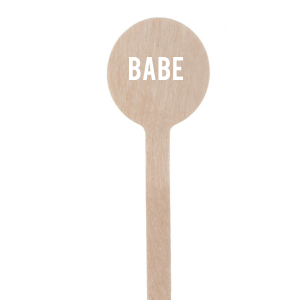 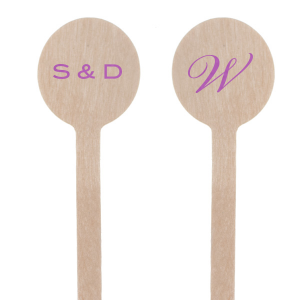 Finish off your signature cocktails with a personalized round stir stick from For Your Party. Custom barware never looked so good! 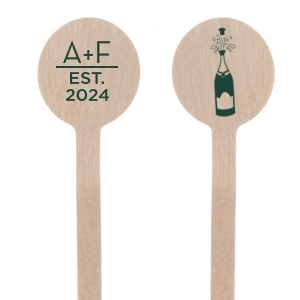 Impress guests with these themed drink stirrers. 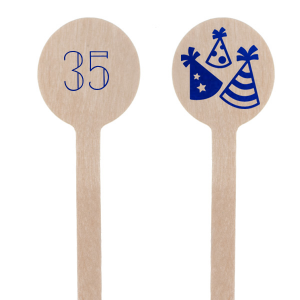 Or get creative and use them as custom kebob sticks on the dessert table or for your next holiday barbecue.